Our love affair with France is a long-standing one. 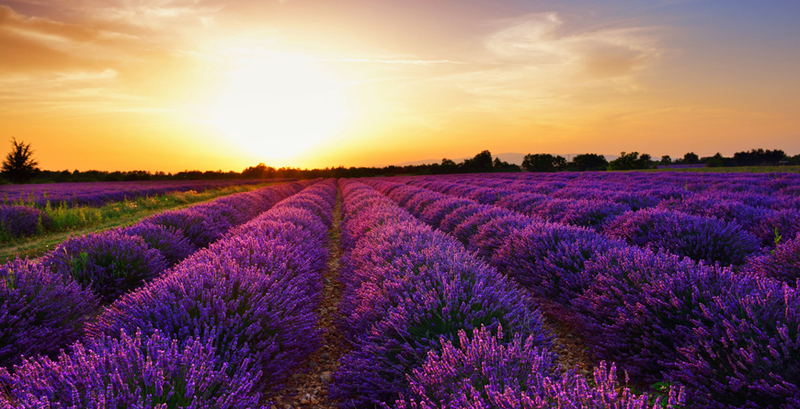 As our nearest neighbour, there are plentiful travel options, whether you are just popping over the Channel to sample the quiet pace of life in Burgundy, enjoying a leisurely drive to the Dordogne or pretty Western Coast, or heading to the lavender fields of Provence and tempting azure-blue waters of the Cote d’Azur. With a staggering degree of diversity, there really is something for everyone in this land of contrasts. Foodies and wine-lovers will be in heaven, with some of the best restaurants in the world to be found here, alongside many nameless treasures, perched in little villages and on rocky inlets- places the locals like to keep for themselves. French markets are justifiably famous for their vibrant, colours, tempting aromas and characterful stall-holders, keen to lure you in. Adventure-seekers can raft, kayak, horse-ride, ski, glide, surf, and dive to their heart’s content. 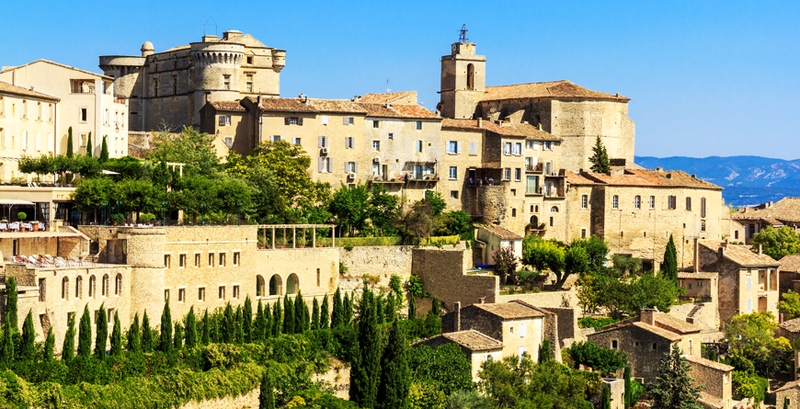 For those looking to escape city-life, just a hairpin drive away from the bright lights of Nice, sees you enjoying village life in rural Provence. 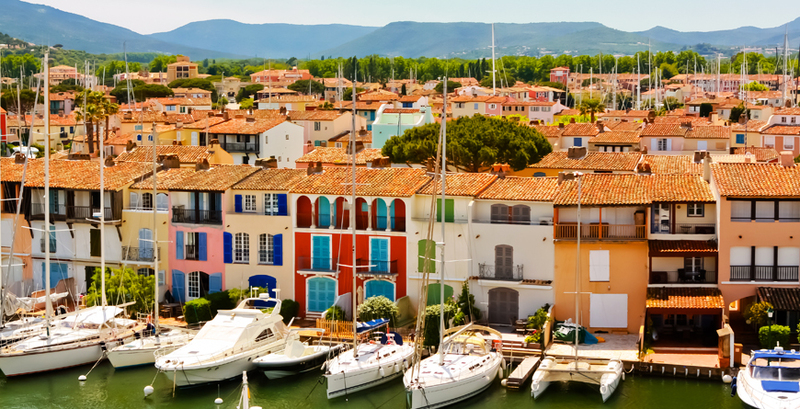 Jet-setters and those of us, who like to people watch are fabulously catered for along the Cote d’Azur- who needs ‘Hello’ when you are strolling around the harbour at St Tropez, stopping for oysters at a little quayside eaterie and celebrity spotting amongst the mega-yachts. 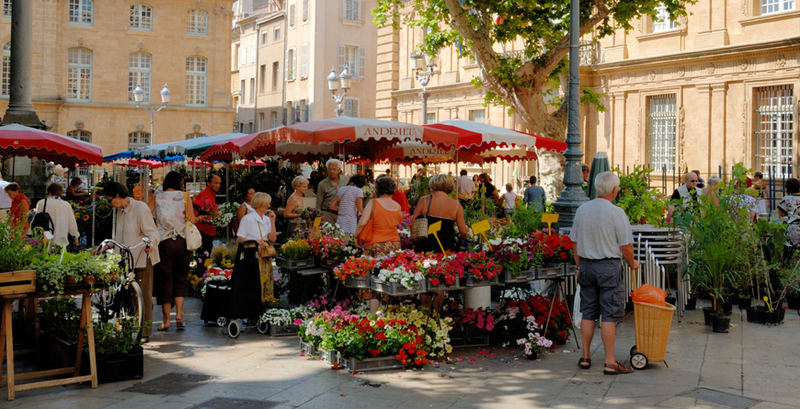 In terms of culture, you have definitely come to the right place- from the emotive WW2 landmarks in Normandy, to the grand chateaux of the Loire, to the plethora of famous art museums in Paris, to the endemic culture of that famous trio of Provencial towns Arles, Avignon and Aix and beyond where the vineyards meet the mountains. As for beaches- you are spoilt for choice, whether you stay North, or head West or South- from the family-friendly beaches of Brittany, to the wild, rugged and deserted Atlantic beaches backed by pine forests to the immaculately maintained sands of the Mediterranean towns with their loungers and 5* service, there is something for all tastes. Peak season, when temperatures are highest and the sun shines longest correspond with the Summer months of June, July and August. Expect queues at the big sights and on the road, especially during August when the French depart en masse for the coast. Christmas, New Year and Easter are equally busy. Late December to March is high season in the French Alpine ski resorts. In all cases, book accommodation and tables in the best restaurants well in advance. 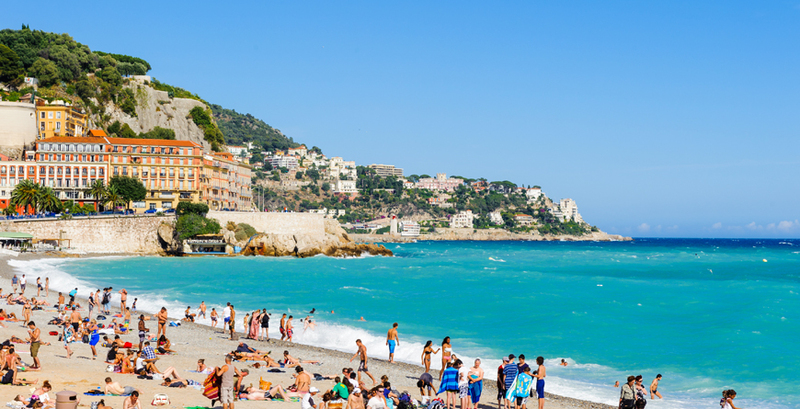 In Spring and Autumn, accommodation rates drop in southern France but the weather remains warm and pleasant. Wine-lovers might choose to co-incide their stay with the grape harvest in Autumn. Winters can be very cold, especially in the North, East and West, but prices are correspondingly much lower. It's worth noting that the main tourist attractions and restaurants open fewer days and shorter hours and in some rural areas, hotels and restaurants are likely to be closed. Flights: Plentiful flights from all UK airports to most major cities. Alternatively you can drive, via the Tunnel crossing.